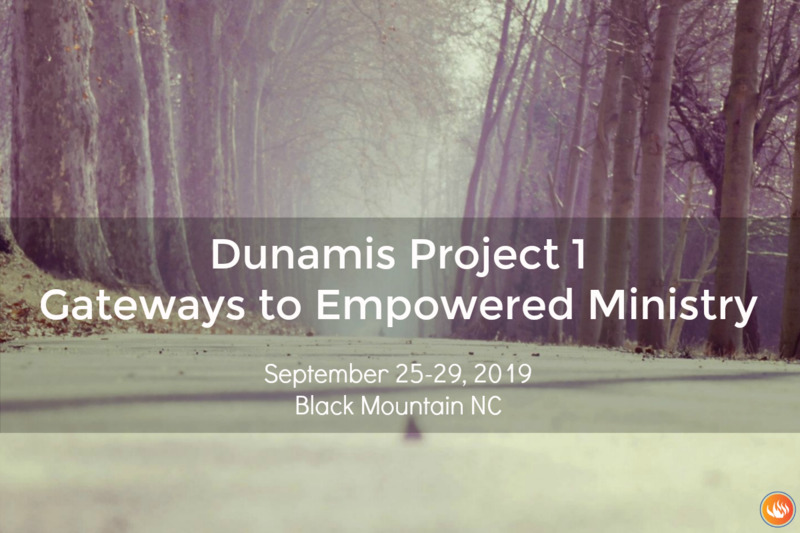 The first retreat in the Dunamis series focuses on worldview, spiritual reality, and the nature and work of the Holy Spirit. 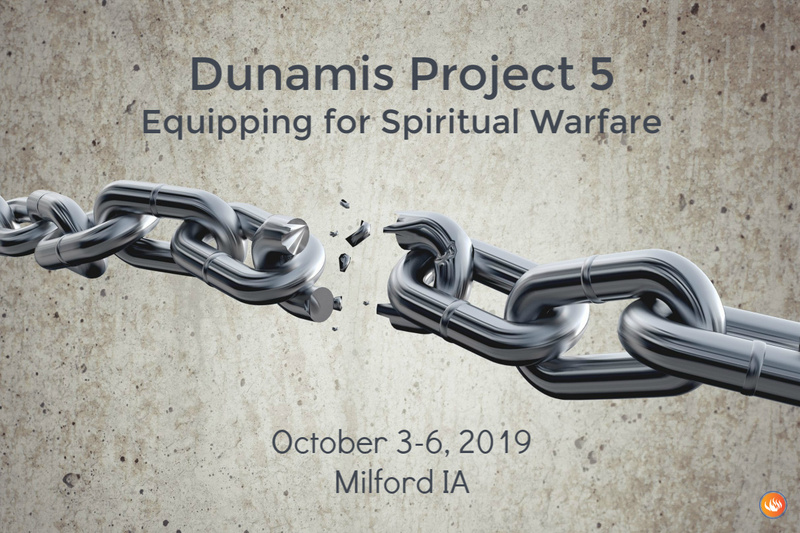 We study the nature of the Spirit’s power and pray for the infilling with the Holy Spirit. 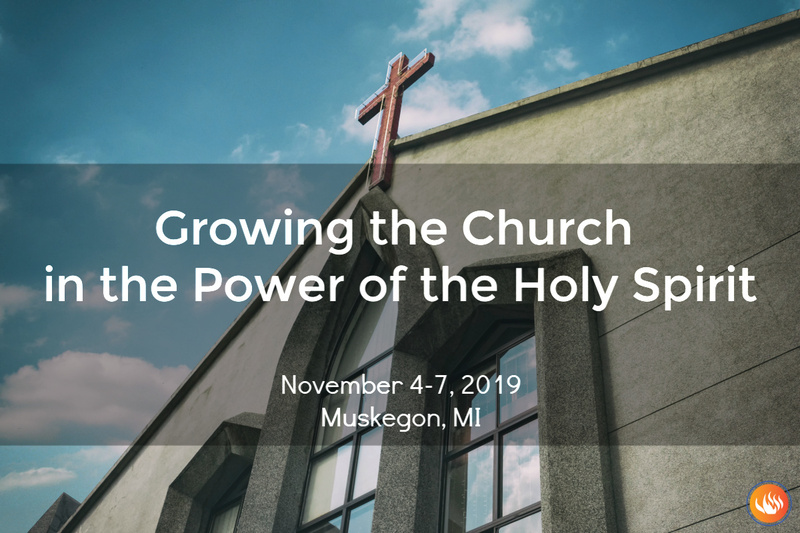 Whether you have reached a place in your Christian faith or ministry where it feels like you are trying to do too much on your own, or you are simply curious or skeptical about the nature and work of the Holy Spirit for today, this conference is a fantastic way to begin your journey in cooperating with the work of God. In “The Power of Prayer” we look at how any Christian can pray with vision and power. 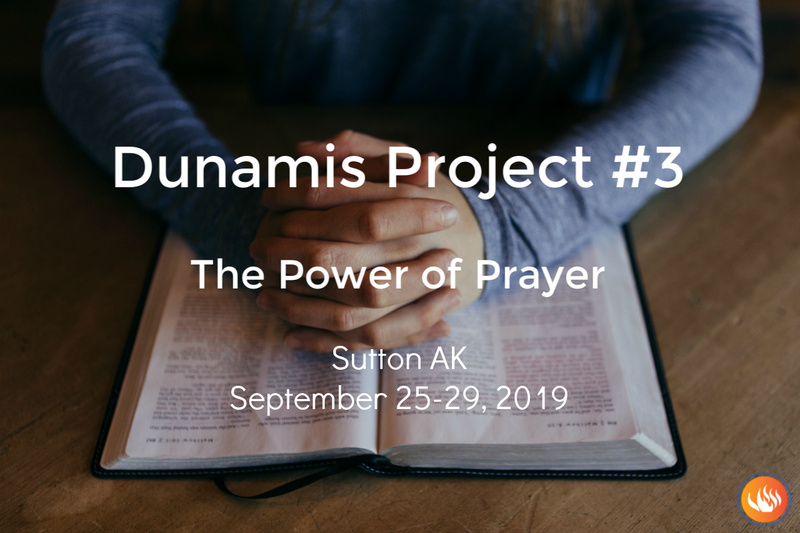 Sessions move between focusing on growing in intimacy with Jesus Christ through prayer and participating with God in shaping the future through intercessory prayer. If you move in the gifts of the Holy Spirit and seek to advance the kingdom of God then you will inevitably come across spiritual opposition, whether it is subtle or direct. This course will give systematic teaching and experience of what that is and how to deal with it. 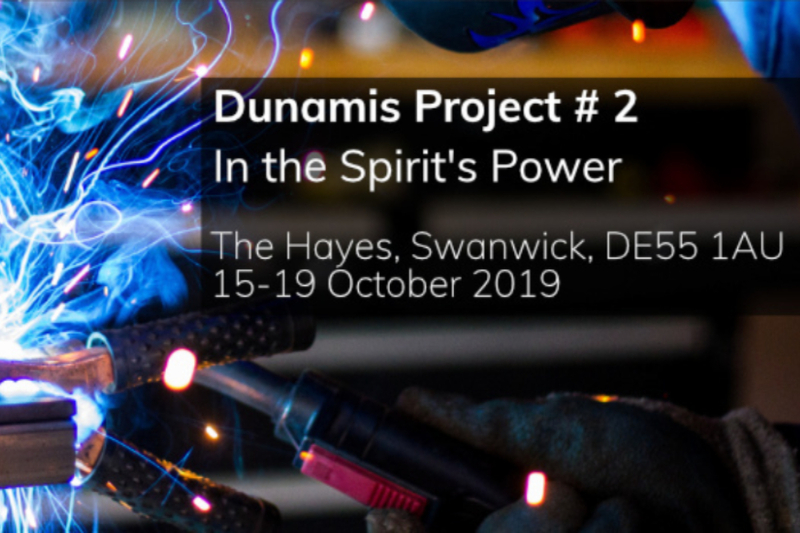 In this second of the six Dunamis Project conferences, In the Spirit’s Power, you will look at what Scripture teaches about how God's Spirit calls us to cooperate with him, becoming people who change the world for the glory of Jesus Christ. How can leaders and churches be enabled to discern and obediently cooperate with the guidance of the Holy Spirit? Jesus Christ has invited us to work with Him in building His Church and extending His Kingdom in the world. He does this by sending the Holy Spirit to grow us from within, to be his disciples and to come upon us for empowerment and gifts to work with Him. 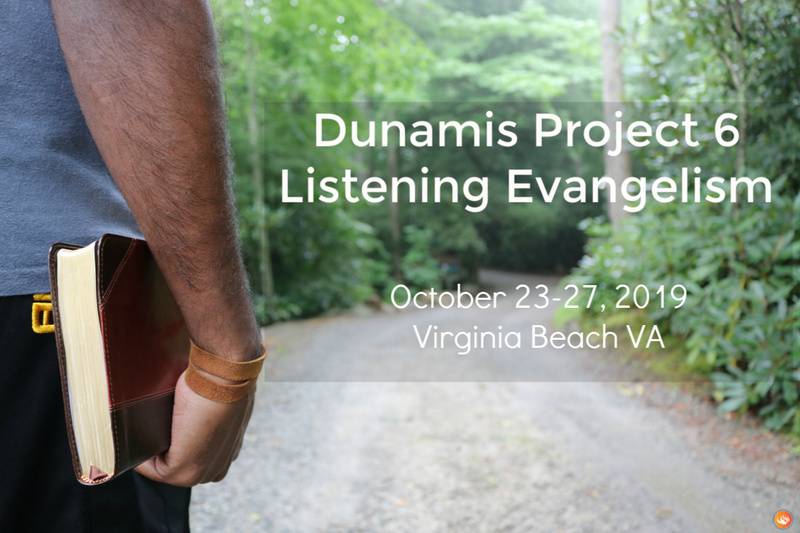 This equipping will help pastors and lay people lean how to cooperate with the Holy Spirit to grow and empower their local congregations. 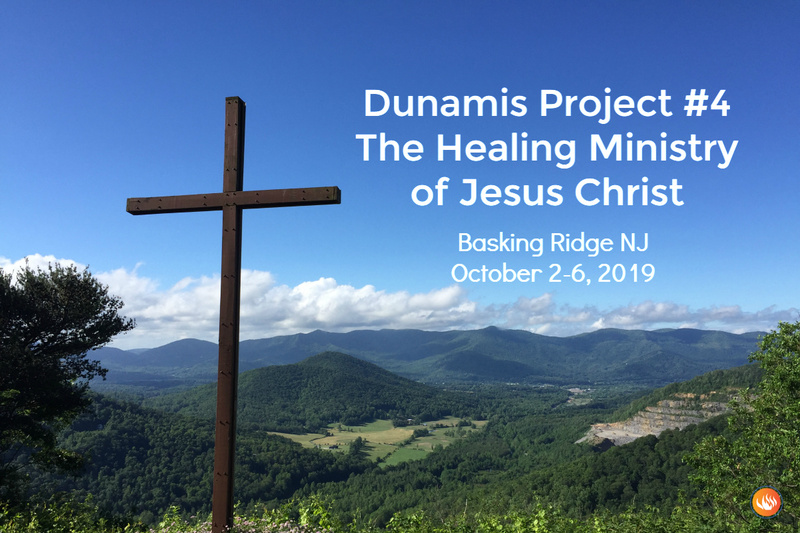 An opportunity to receive healing prayer from a team of people who have been trained for healing and deliverance ministry and are ready and willing to pray with you. Jesus Christ brought wholeness to people, and he continues that ministry through us in the power of the Holy Spirit. 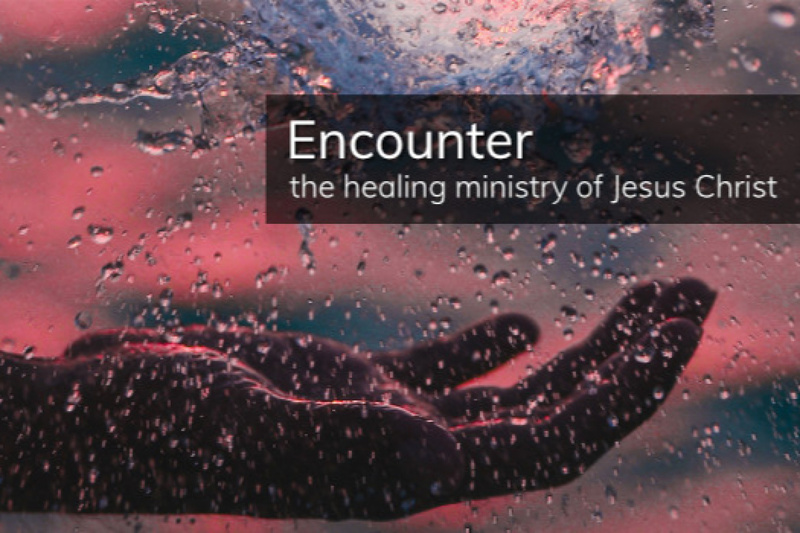 These events blend together the different elements of prayer, worship, fellowship, and prayer ministry teams that create the context in which he is pleased to work.